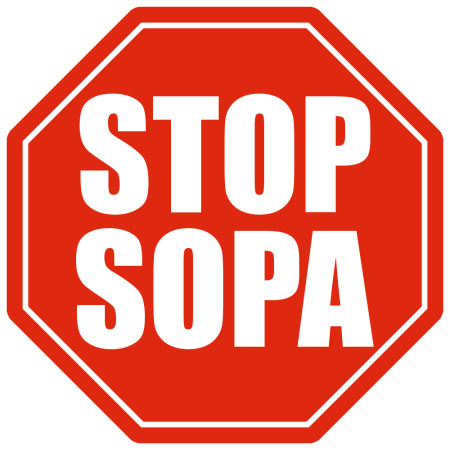 Lubor On Tech: Stop SOPA!!! I am against SOPA. I am against PIPA. I am against censorship. I admire and support Wikipedia, Reddit and other organizations that decided to stand up against the proposed legislation. PLEASE KEEP THE INTERNET FREE FOR EVERYONE! What Happened to Don't Be Evil?